The liver is an organ that often takes the brunt of a busy lifestyle. 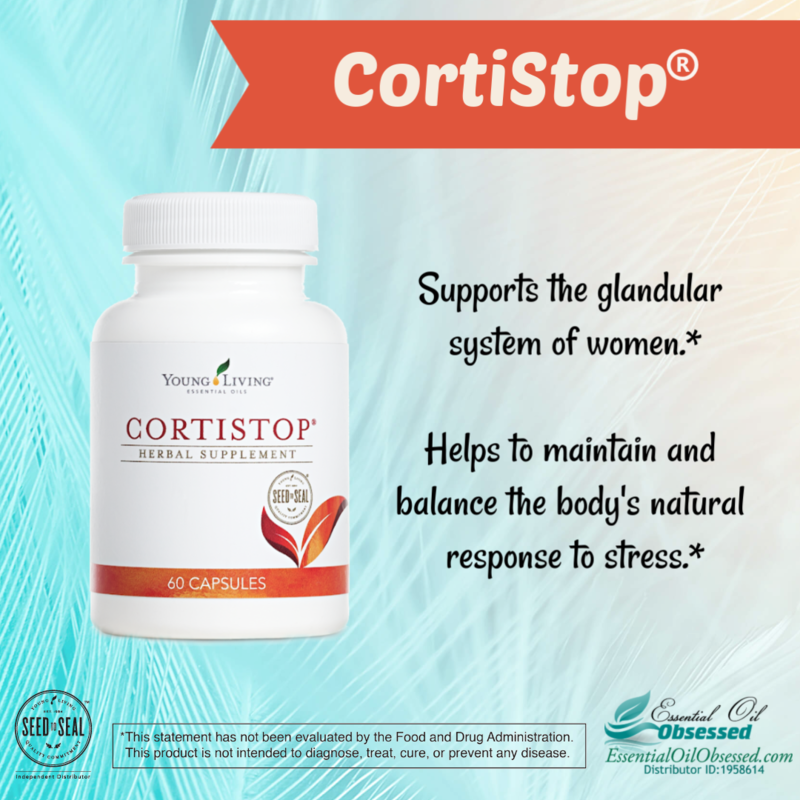 It is one of the most important organs in the body, as its main job is to filter and purify the blood coming from the digestive tract before circulating it to the rest of the body. It also detoxifies chemicals and converts carbohydrates to energy, storing that energy in the form of glycogen and fats. As it does, the liver secretes bile that ends up in the intestines. 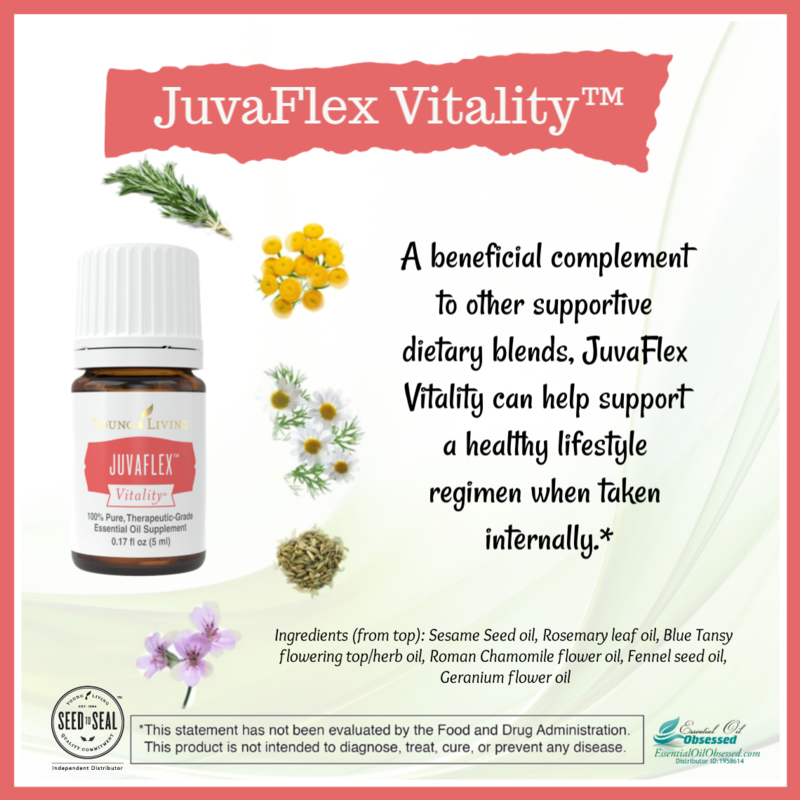 JuvaPower helps combat the negative effects of a modern lifestyle by providing many of the world’s best liver-supporting, nutrient-rich foods: rice seed bran, spinach leaf, tomato fruit, beet root, flax seed bran, oat seed bran, broccoli floret/stalk, cucumber fruit, dill seed, barley sprouted seed, and many other natural ingredients, as well as Young Living’s essential oils anise (Pimpinella anisum) seed and fennel (Foeniculum vulgare) seed. When these whole-food fibers are consumed, the body generates this food power to optimize normal liver function and to promote healthy intestinal cleansing. 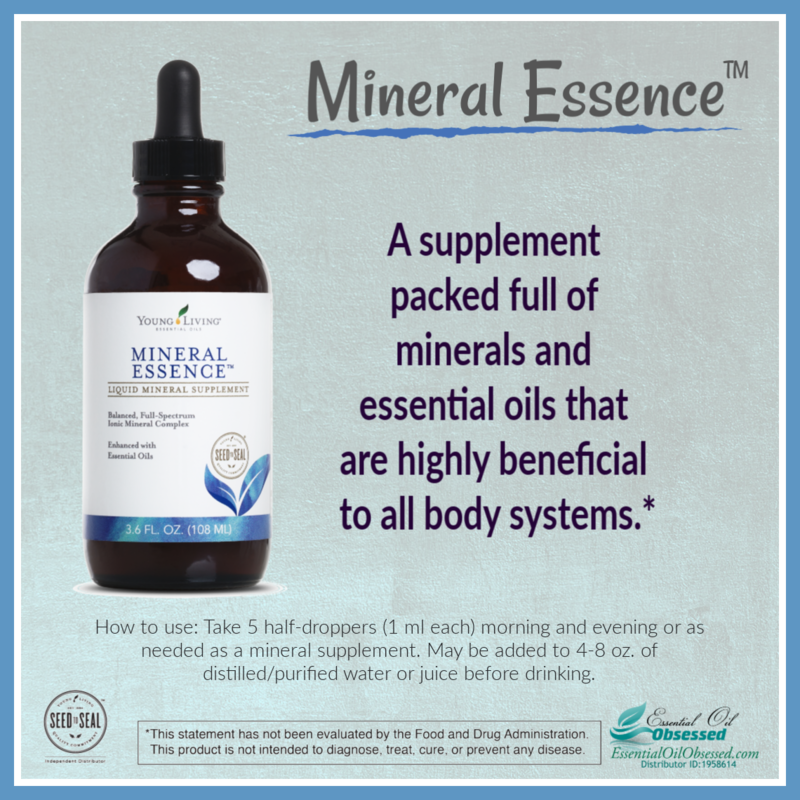 Essentially, your body not only gently cleanses, it also replenishes and fortifies with these amazing nutrients. The most prevalent ingredients in JuvaPower, rice seed bran and spinach powder, offer great benefits in and of themselves. Rice seed bran has been known to have tocotrienol rich fraction (TRF) that can boost the activity of liver enzymes that clear toxic substance from the liver. In addition, spinach is one of the highest known antioxidant foods. 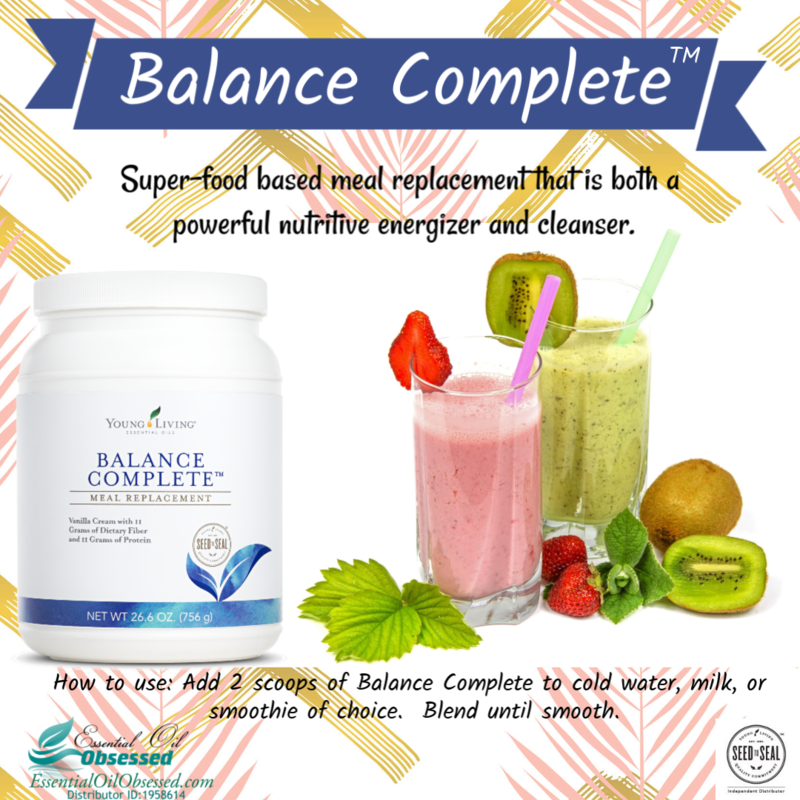 In each serving, you receive a hearty 2.7 grams of rice seed bran and 0.81 mg of spinach powder. How to use: Sprinkle 7.5 grams (1 tablespoon) on food (i.e., baked potato, salad, rice, eggs, etc.) or add to 4-8 oz. purified water or rice/almond milk and drink. Use JuvaPower three times daily for maximum benefits. Try this tip: Take the majority of your JuvaPower dosage in the evening and let these nutrients go to work for you overnight. You’ll discover just how beneficial a happy, healthy liver can be in your life. Also try JuvaSpice®: With the addition of Real Salt, Potassium Choloride, and Cayen ne Pepper, JuvaSpice gives your food a bit more personality while providing the same nutrient rich, liver supporting ingredients as JuvaPower! 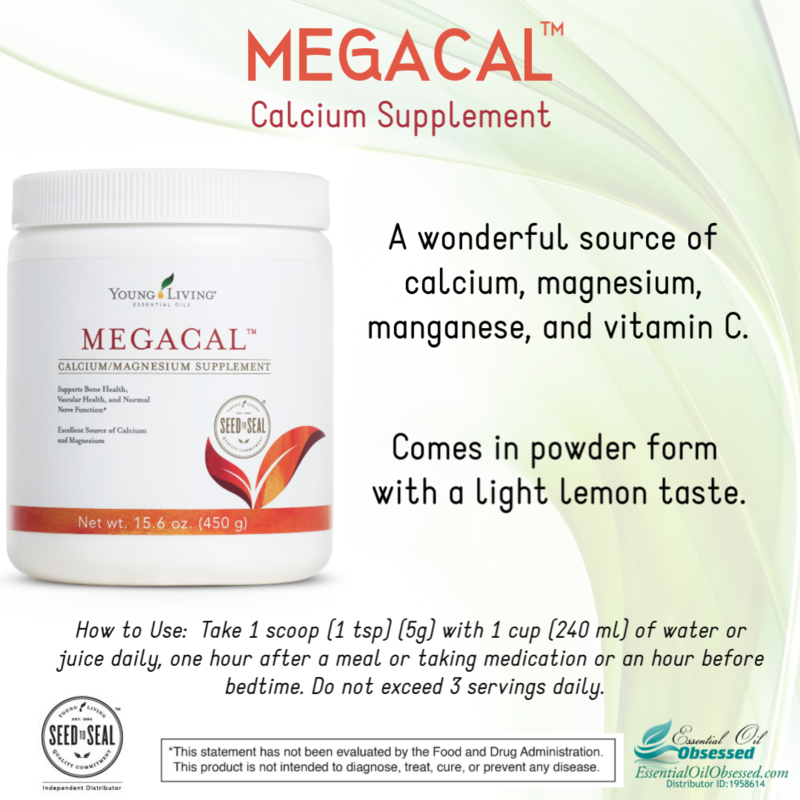 Just sprinkle 1 gram (approximately 1/3-1/2 teaspoon) on food (i.e., baked potato, salad, rice, eggs, etc.) or add to 4-8 oz. purified water or rice/almond milk and drink. When we have been wronged we have 2 choices: We can hold on to anger, resentment and thoughts of revenge, or we can forgive and move forward. By embracing forgiveness, we can also experience peace, happiness, gratitude and joy. Forgiving doesn’t mean forgetting or excuse the act that hurt you, but it does lessen the grip it has on you allowing you to focus on the more positive aspects of life. Forgiveness can also foster feelings of understanding, empathy and compassion. According to Mayo Clinic, here are some of the many benefit of practicing forgiveness. Or maybe it’s yourself you need to forgive. When we unintentionally do something to hurt the ones we love we can experience intense guilt and regret which can lead to negative self talk. Negative self talk are things like “I’m always saying the wrong thing” or “why do I always screw things up”. These types of defeating thoughts perpetuate a negative downward spiral that is very difficult to break out of. In order to forgive ourselves we have to give ourselves permission to make a mistake. We are not perfect and mistakes are inevitable. Learn from your behavior, admit the mistake and start the road to forgiveness. We are so much harder than ourselves than we are with the ones we love. We give others the benefit of the doubt but don’t give ourselves any slack at all. Forgiving yourself is about self acceptance and self love. Use Forgiveness essential oil to help you get there. 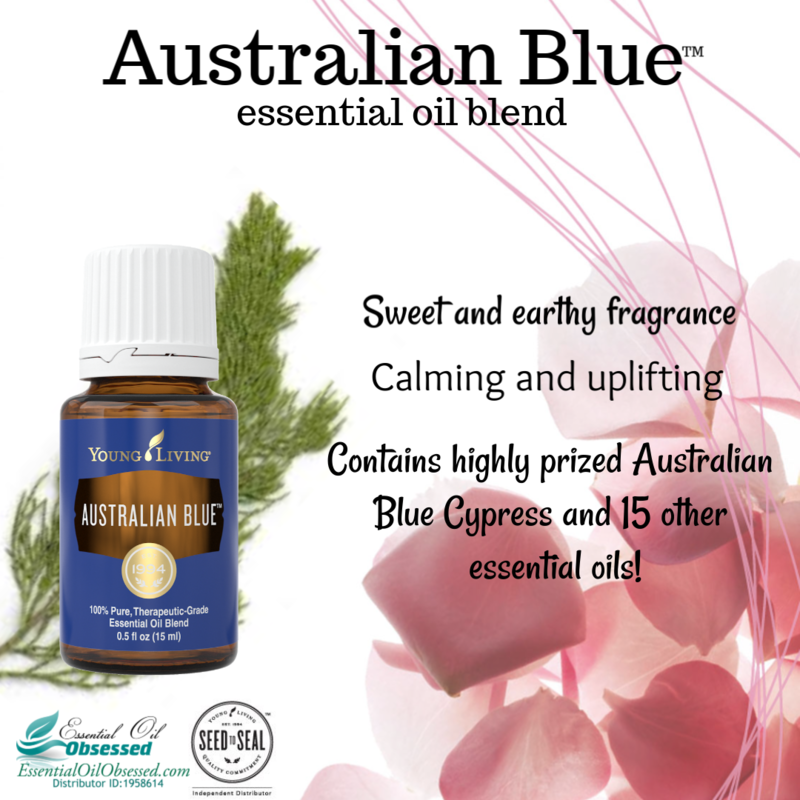 Combine with Epsom salts and add to a bath after a long day to promote feelings of contentment. 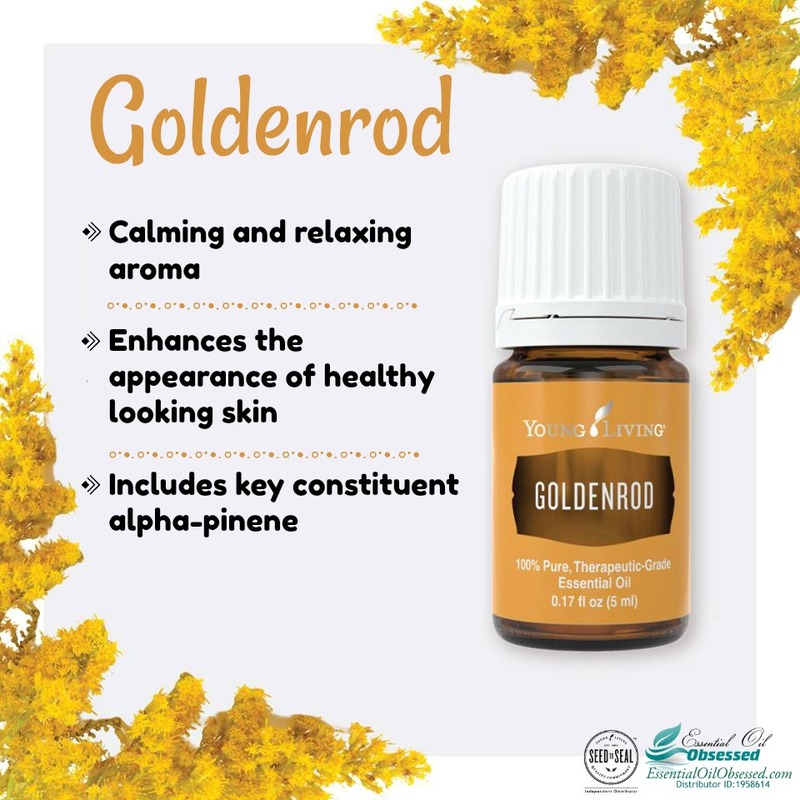 Due to it’s calming scent, this is a great oil to diffuse in the evening to promote a healthy night’s sleep. To enjoy harmony in life you align your thoughts, habits, and actions with your true values. In doing so, you can appreciate a greater peace and happiness in many aspects of your life. 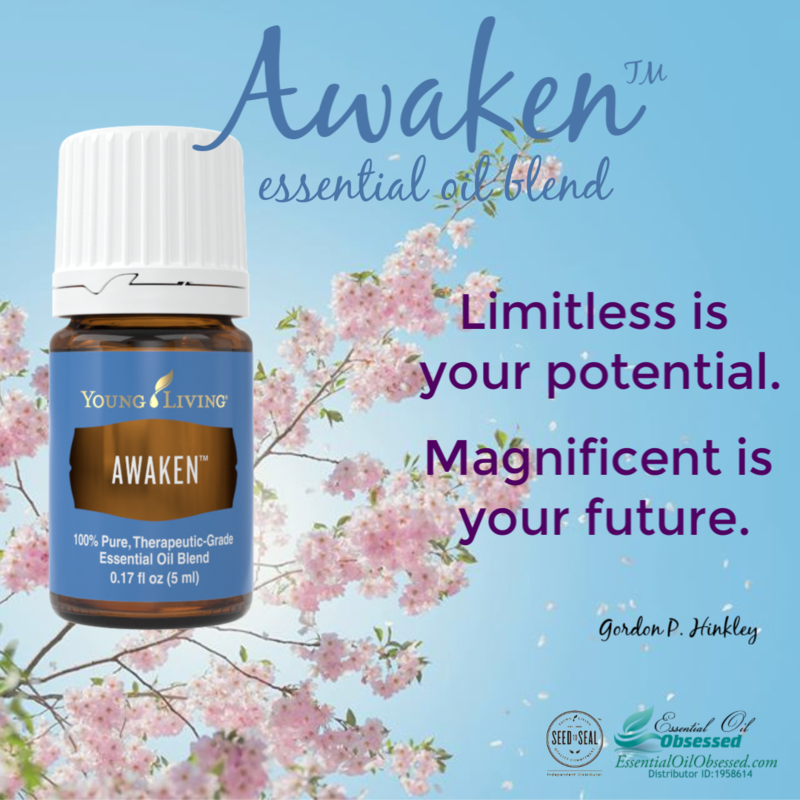 Harmony essential oil blend from Young Living can help you get there. Harmony™ is an exquisite blend that promotes physical, spiritual and emotional well-being by bringing harmonic balance to the energy centers of the body. 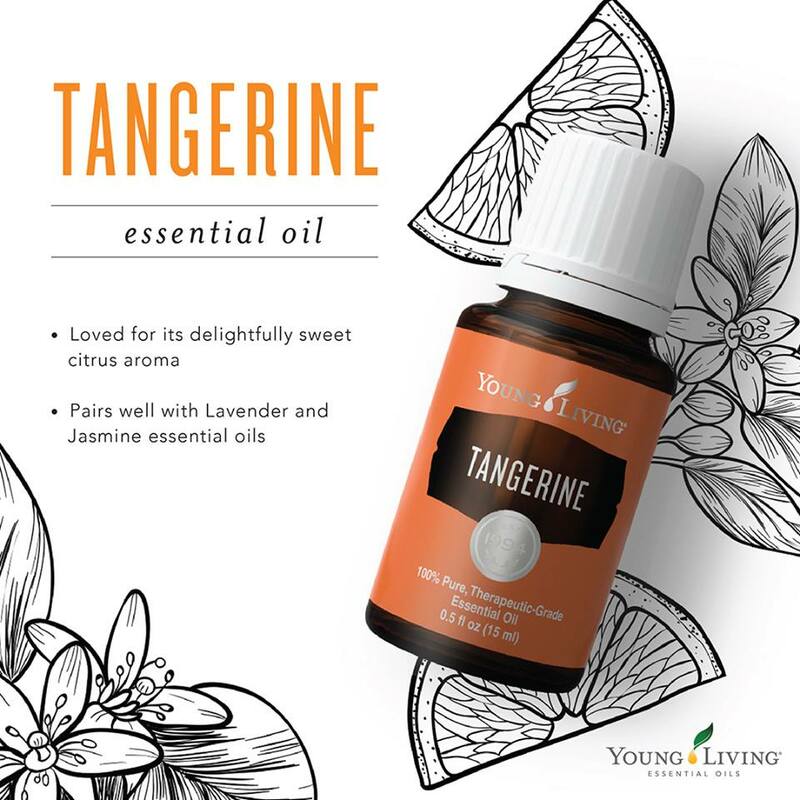 The liberating, balancing, and calming essential oils in this blend open us to new possibilities while contributing to an overall feeling of well-being. Harmony helps combat feelings of discord while being uplifting and elevating to the mind-all this helps to create a more positive attitude! Holiday togetherness: The holidays are coming. With holidays comes family togetherness and with family togetherness comes a need for “harmony”. 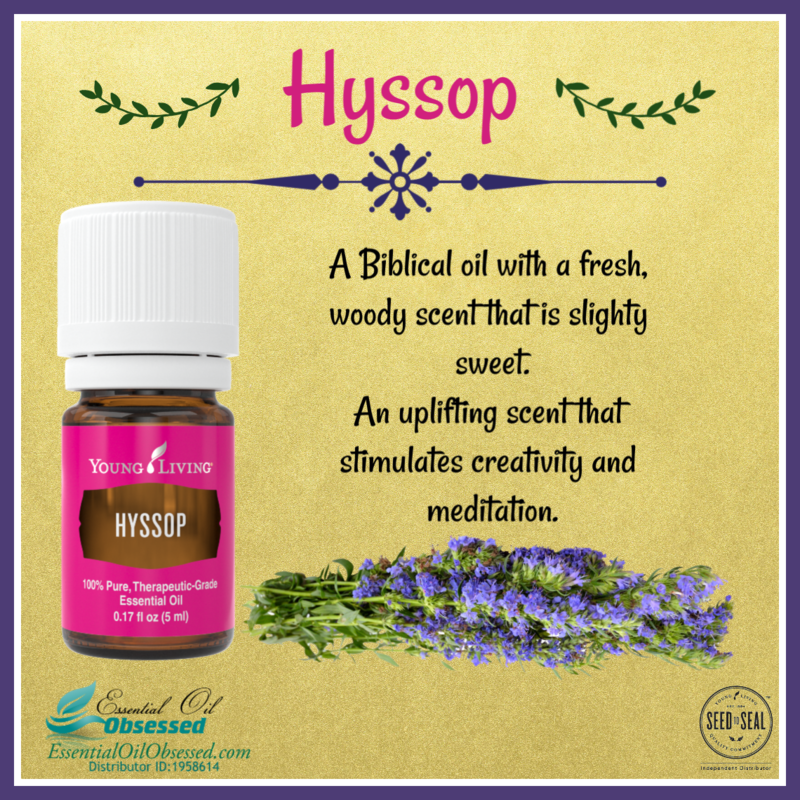 Diffuse this oil so you don’t have to diffuse those arguments! Sibling rivalry: Diffuse to keep the balance between the kids who don’t always get along. Negativity: We’ve all been in that mood. That mood where we dump on ourselves and others and are just not fun to be around. Wear Harmony on your wrists and chest to combat this feeling. Your friends and coworkers will thank you! Death: Nothing gets us out of whack emotionally and spiritually like the death of a loved one. Wear Harmony to keep you grounded. At the end of an emotionally charged day, diffuse Harmony to help you find your center again.